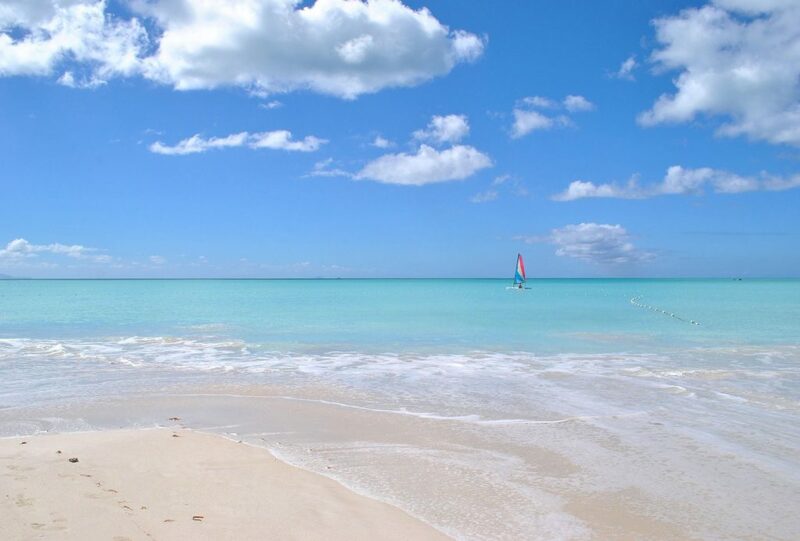 ANTIGUA'S 365 BEACHES An abundance of sun and immaculate white sand. 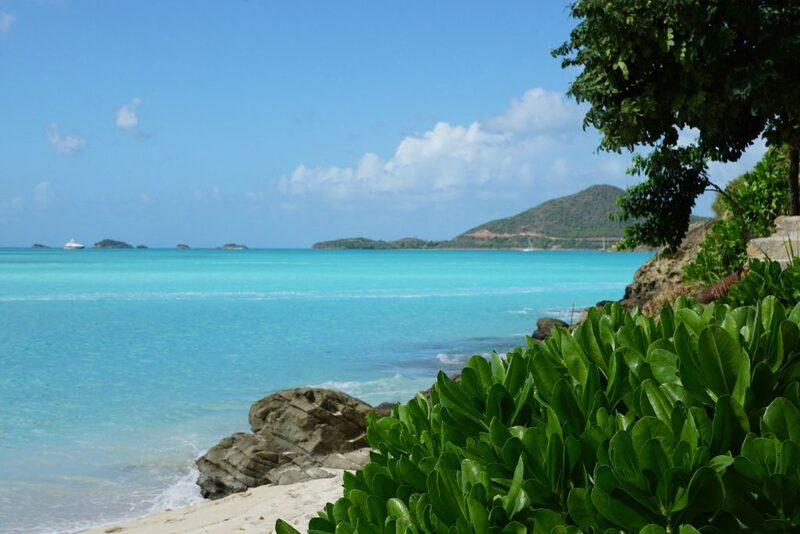 Antigua has 365 beaches, one for every day of the year. 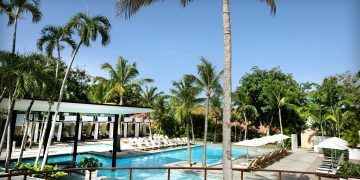 The majority rest in the tranquil, protected waters of the island’s Caribbean coast. The National Park of Half Moon Bay on the southeast corner of the island and Long Bay, situated at the easternmost point, are good choices for family outings. Half Moon Bay’s semi-circle is arguably Antigua’s most beautiful beach. 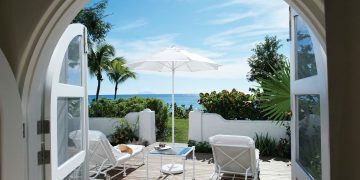 The series of crescent beaches at Hawksbill are highly rated. 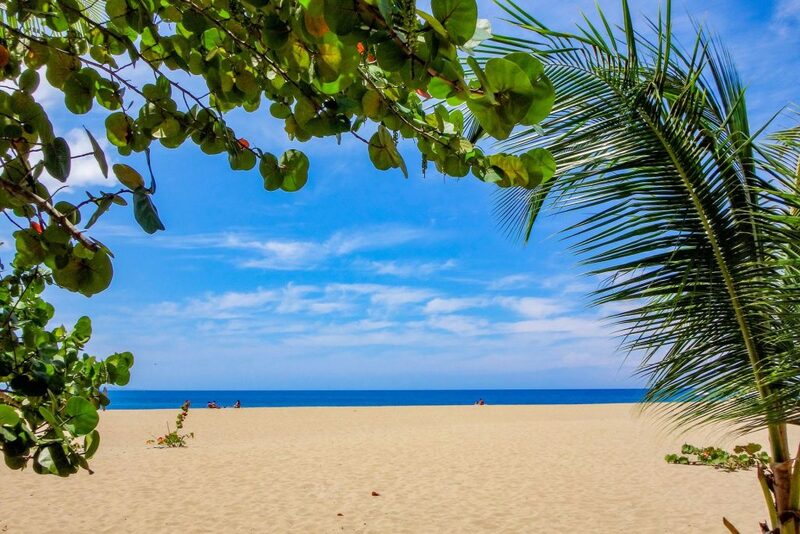 Hawksbill Beach also boasts the only resort with three of its own beaches. 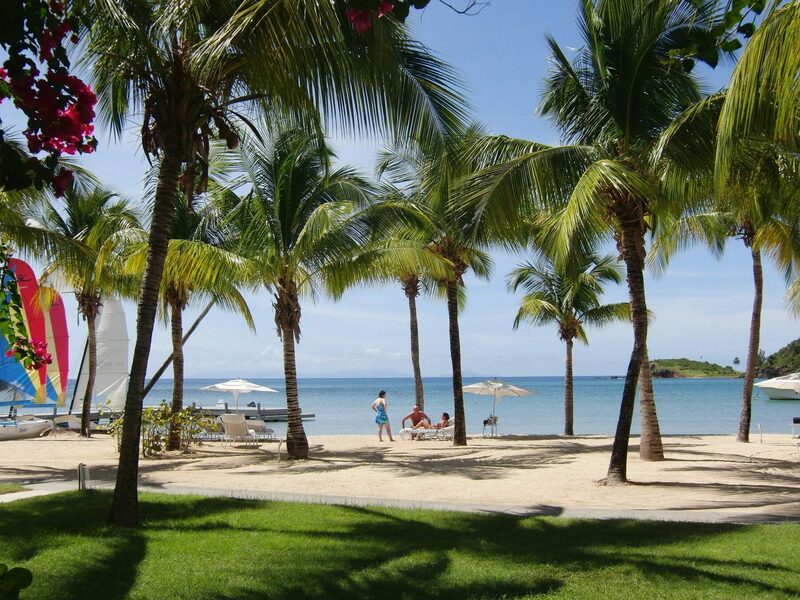 Nonsuch Bay is the best spot for collecting shells. 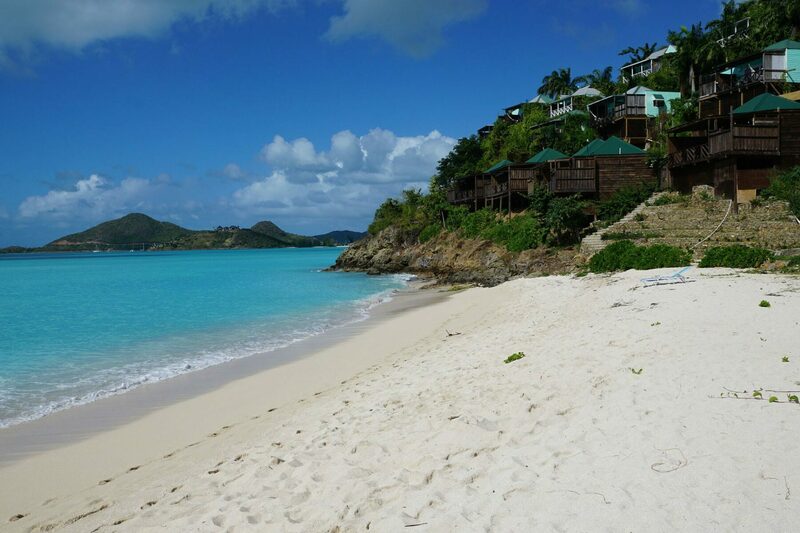 If you’re looking for the bustling, resort beach experience with busy bars and reggae pulsing through the air, you’ll want to head to Dickenson Bay and Runaway bay, located on Antigua’s northwestern coast, which is far more developed. Runaway Bay is a great spot for spectacular sunsets. 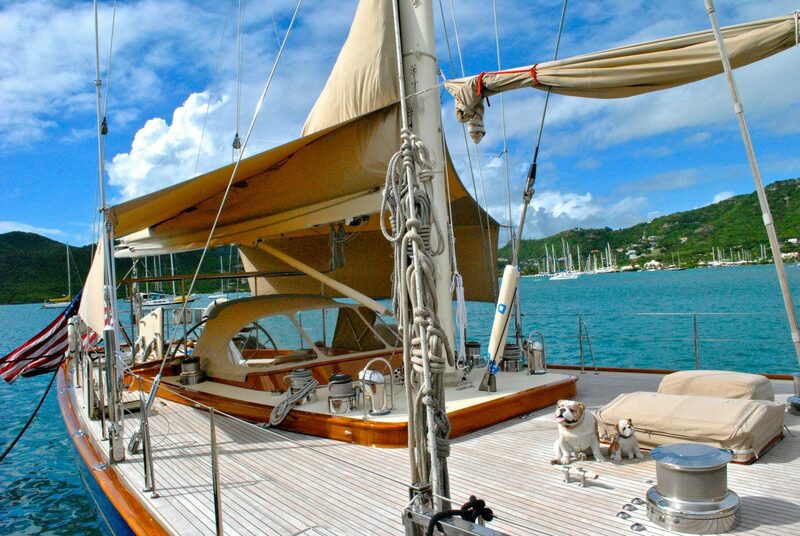 Dickenson Bay offers a wide variety of watersports and activities. 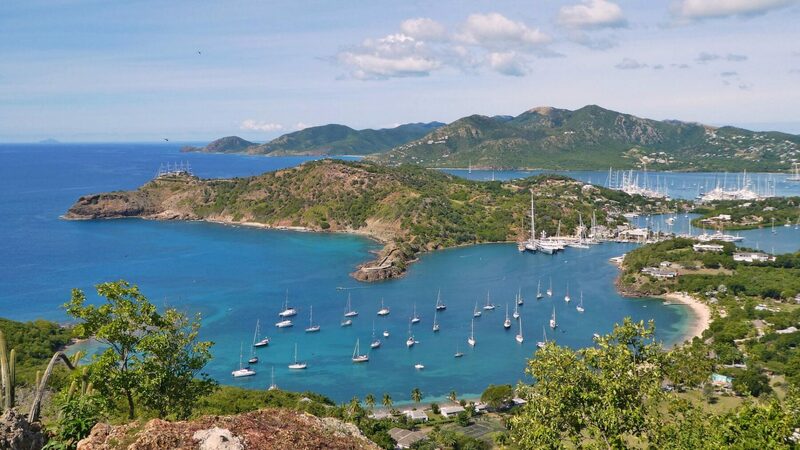 Fort James and Deep Bay are situated near St John’s and offer excellent snorkeling and swimming. 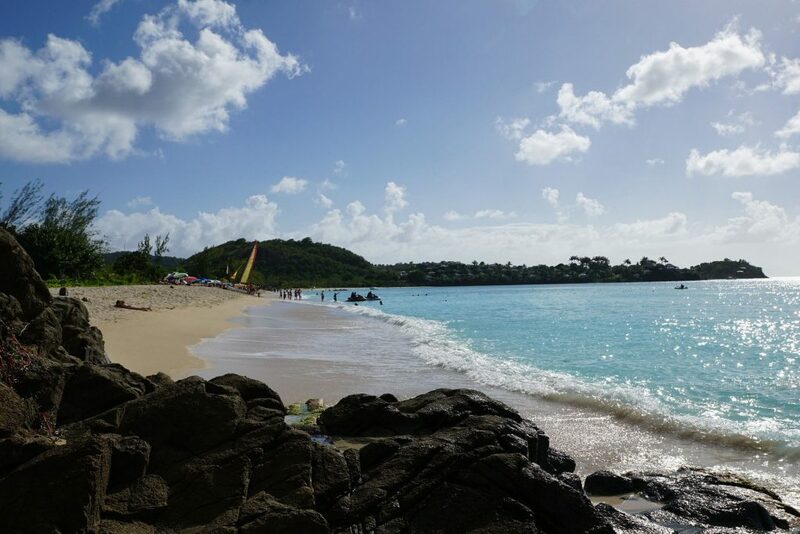 Galley Bay is a magnet for surfers. The southwest corner of the island is far less developed than the area around St. John’s. Although it takes some rough travel to reach it, Doigs Beach at Rendevous Bay is quiet, secluded and well worth the trek. You’ll need a four-wheel drive vehicle, a boat, or a horse to get there. 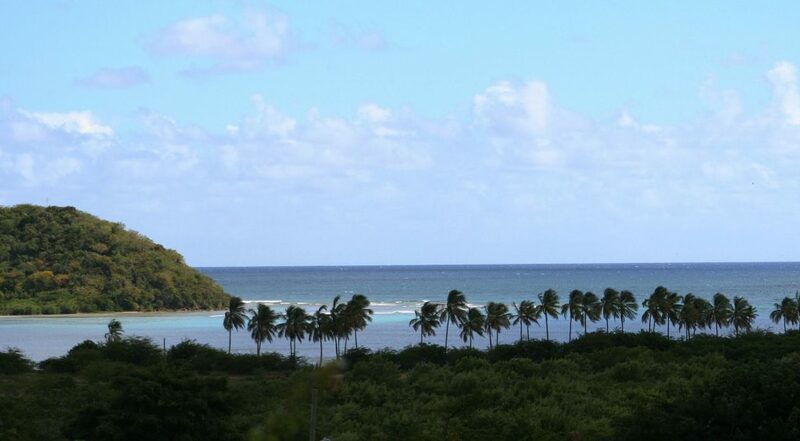 Darkwood Beach on Cades Bay backs up to a lagoon that is home to an abundance of wild birds. 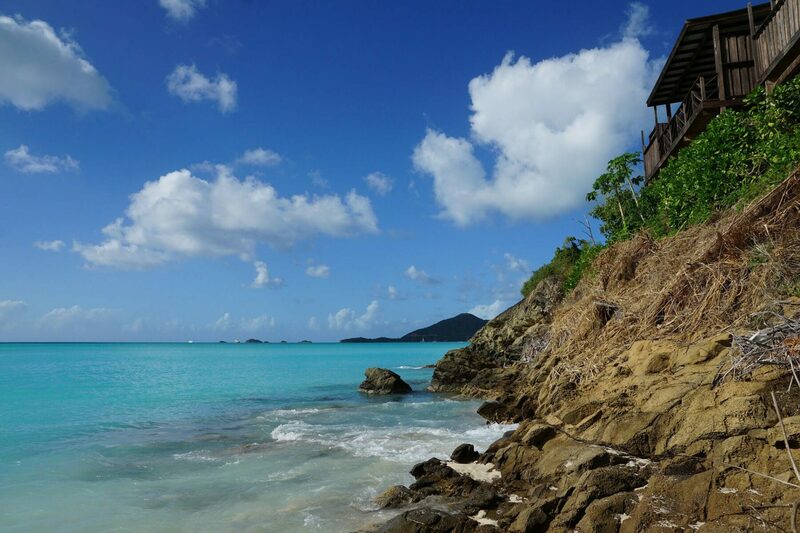 You’ll also find a rustic beach bar. 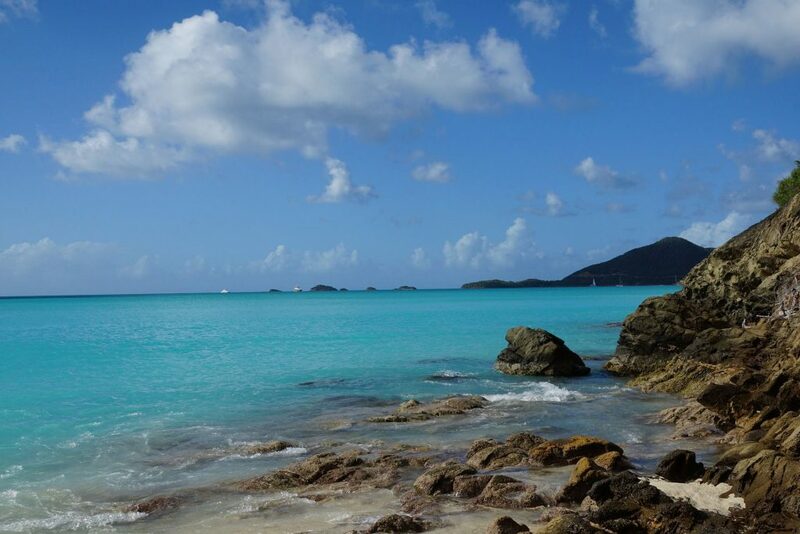 Darkwood is quiet and mostly empty except when cruise ships come calling as it’s a favorite for shore excursions. 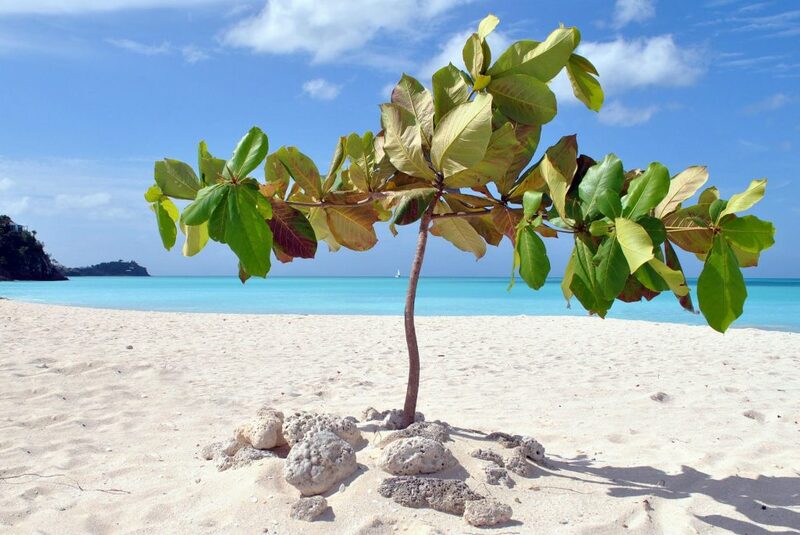 One of the Hawksbill beaches is nudist, so whether you’re planning to be clothed or not, make sure you know which beach you’re headed to!